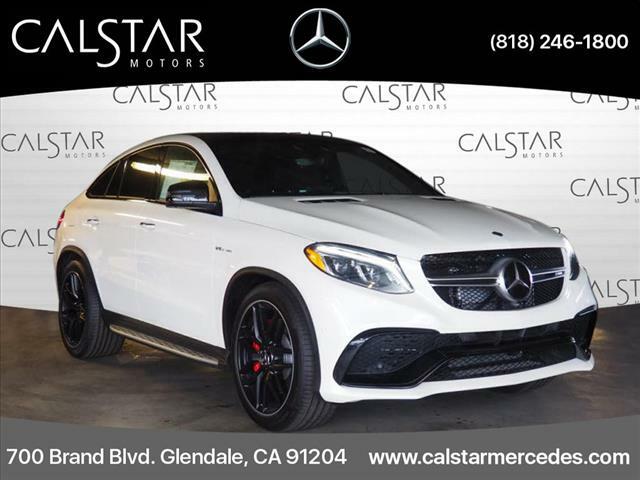 This DIAMOND WHITE 2019 Mercedes-Benz GLE AMG GLE 63 S 4MATIC Coupe might be just the coupe awd for you. 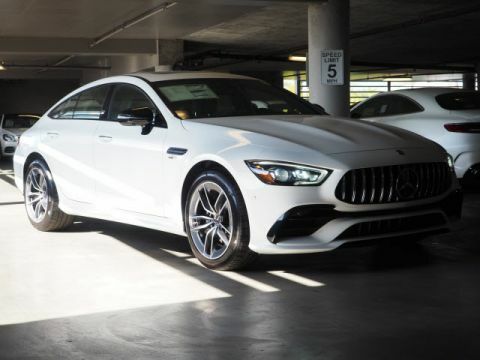 It comes with a 8 Cylinder engine. 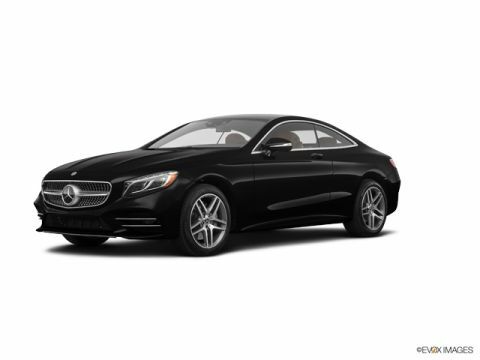 We're offering a great deal on this one at $123,175. Drivers love the ravishing diamond white exterior with a black grey interior. This is the vehicle you have been waiting for! Call now to schedule a test drive! Visit us at 700 S Brand Blvd. Glendale CA 91204 or Call us at (818) 246-1800. Calstar Motors is family owned and operated for more than 30 years. We are located just a few blocks from the Americana and downtown Glendale, and minutes away from downtown Los Angeles. Stop in today to view our large inventory of new and pre-owned vehicles. We offer competitive prices, and our staff provides hands-on customer service which differentiates us from all other dealers.